Due to a lack of involvement with the MDS, the study found, front-line staff generally don’t have a firm grasp on QI indicators, how they’re calculated or how they can be used to inform care. Researchers also noted a lack of training and that workers are often excluded from MDS processes. One thing to note: This particular study focused only on VA facilities, but the researchers believe their results likely apply to SNFs generally. We wonder if that’s true, though, because at SimpleLTC we’ve seen drastic differences between the worlds of private and government facilities. However, our point here is not to compare the way various types of facilities are run. Instead we want to highlight the importance of data and the way it’s used within a facility. In the world of skilled nursing and long-term care, there’s no instrument more directly linked to both quality of care and reimbursement than the MDS. Yet, as the study points out, it’s possible for MDS staff to be so disconnected from the QI process that highly important data ends up having little value. Nurse managers and MDS coordinators in the study agreed: actively involving all care staff in applying QIs can improve understanding. Ensure that all MDS staff have ability to easily access and evaluate your QI reports. If you’re a SimpleMDS user, you can easily set up multiple users within each facility who have access to only the MDS and QI data they need. So there’s no concern about data security. In addition to MDS quality indicators, SimpleMDS customers have access to significantly enhanced quality measures through SimpleQI/QM. When used in conjunction with CMS reports, SimpleQI/QM provides a more complete view of facility data in comparison to thousands of other SimpleLTC customers. The report features 40+ chronic and post-acute care measures, national and state/regional comparisons, and even roll-up comparisons across facilities for multi-facility organizations. 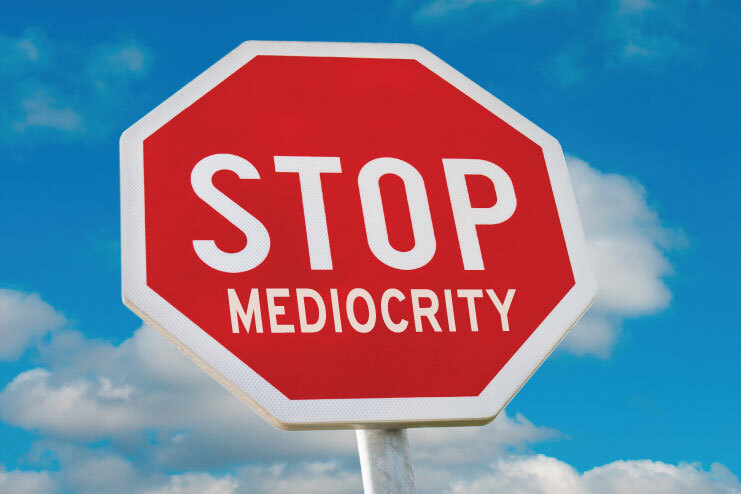 Would you say your facility’s understanding of QI data is “mediocre at best”? Let us know your thoughts.